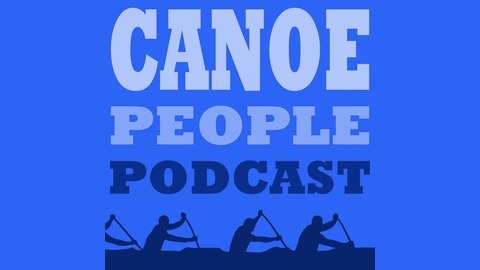 Canoe People Podcast is a show where voices from the worldwide community of outrigger canoe enthusiasts can tell their stories. We aim to include a variety of paddlers from across the spectrum. This is a place to be challenged and inspired by paddlers from all walks of life. Catching up with Kai Bartlett; founder and owner of Kai Wa'a Canoes. 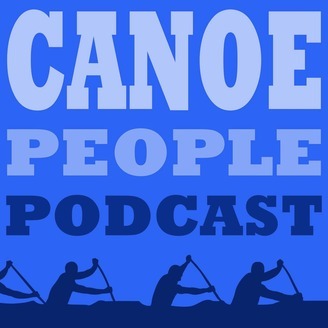 We talk about everything from building canoes, racing, training, traveling and more.